I’m starting a new blog with Graphene Theme, and I have some trouble with the slider in the home page : It doesn’t work… It only show the last post, not the other. I tried to change the settings, but nothing seems happened. Yeah! Thank you for your response. I just fixed it one hour ago! Actually, I had downloaded a plugin (NWP Slideshow) which was interfered with the slider in the home page, so there was a conflict. I just removed it, and everything is working again. 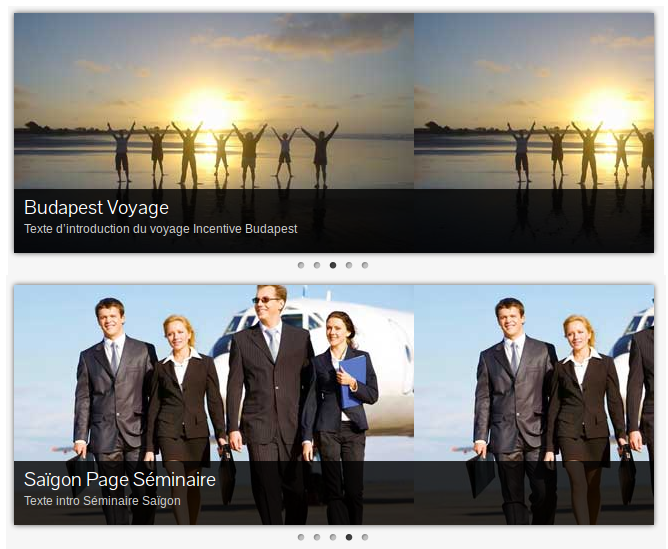 NWP Slideshow loads jQuery 1.7.1 from Google AJAX CDN. I’ve reported it. WordPress may take it down until the developer fixes it. Ok thank you! It can help someone else. @truegal, create a new topic and post your issue there. Creating a new post on a topic marked as resolved won’t get you many responses.